LifeLock, the identity protection vendor that Symantec today said it would acquire for $2.3 billion, has been the frequent target of lawsuits filed by customers, state attorneys general and the Federal Trade Commission (FTC). Less than a year ago, LifeLock paid $100 million to settle a contempt complaint brought by the FTC. That complaint originated when the agency charged LifeLock with failing to comply with a 2010 order and settlement over accusations that the Arizona company had again engaged in false advertising and failed to implement promised security measures to safeguard customers' personal information. The $100 million was a record amount obtained by the FTC in an order enforcement action. Symantec today said that it was confident that LifeLock's troubles were behind it. "We are thoroughly satisfied that any previous issues are in the past," said a company spokeswoman in an email reply to questions. "Consumers vote with their wallets and there are 4.4 million happy and committed LifeLock customers -- and growing." But not every past LifeLock customer was happy. Consumers began suing LifeLock in 2008, claiming that the company engaged in false advertising and deceptive trade practices. Earlier that year, credit reporting bureau Experian sued LifeLock for placing false fraud alerts on consumers' credit-history files. In 2010, LifeLock settled with the FTC and 35 state attorneys general over fraudulent advertising charges, paying $12 million in the process. Much of that money was returned to consumers. The federal agency had accused LifeLock of overstating the benefits of its service, and used "scare tactics" to gain subscribers. "This was a fairly egregious case of deceptive advertising," said then-FTC Chairman Jon Leibowitz at the time. Last year, the FTC said that LifeLock had not abided by the settlement of five years before. "The fact that consumers paid LifeLock for help in protecting their sensitive personal information makes the charges in this case particularly troubling," said Edith Ramirez, the current chairwoman of the FTC, in a December 2015 statement. Under the settlement, $68 million went to consumers who had joined a class action lawsuit against LifeLock. Those checks went out last month. An Arizona federal court holds the remaining $32 million. In addition to the $100 million payment, last year's settlement extended LifeLock's record-keeping requirements, an integral part of the original agreement, until 2023. 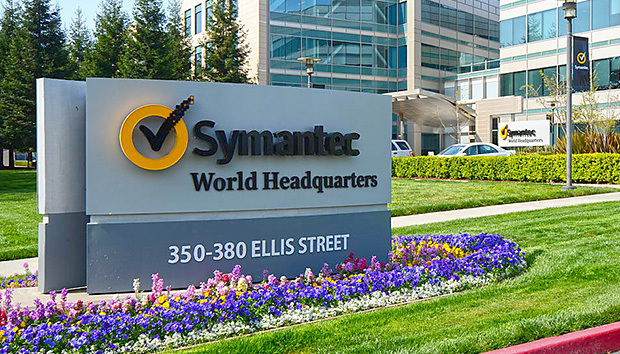 Today, Symantec said it would assume responsibilities for overseeing LifeLock's business practices once the acquisition is finalized. The $2.3 billion deal is expected to close early in 2017. Photo Competition: Is IBM The Carnegie of Africa?